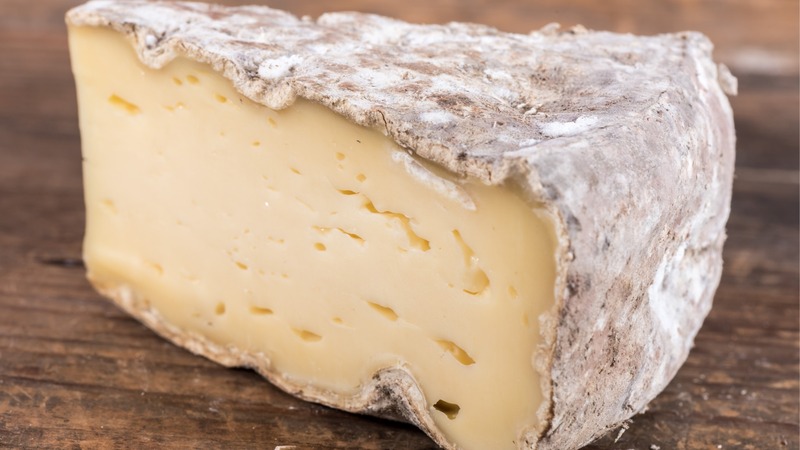 WHAT IS TOMME DE SAVOIE? Skimmed cow’s milk is used for this natural rind cheese, resulting in a relatively low-fat content. After being aged for several months, this semi-soft tomme can develop a greyish white outer mold. 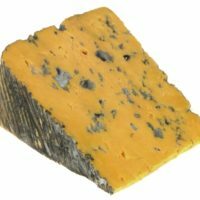 The flavor of this fromage can vary depending on whether the cows were grazing outdoors or on indoor silage. 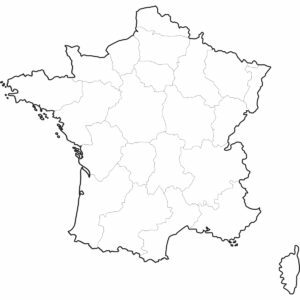 WHERE IS TOMME DE SAVOIE MADE? 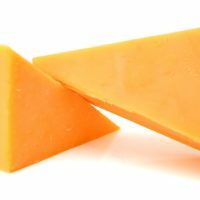 DID GENERAL HANNIBAL’S ELEPHANTS EAT TOMME DE SAVOIE CHEESE? When Hannibal crossed the French Alps in 218 B.C., rumor has it he cut through Savoy on the way to Italy. Having several thousand people and 40 elephants suddenly show up at the local Savoie supermarket must’ve been disconcerting. While the soldiers would’ve eaten whatever was available, elephants have massive appetites. And elephants are frugivores, so their palate does dabble outside of a strict plant diet! 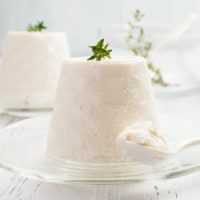 WHAT CAN I PAIR WITH TOMME DE SAVOIE? With wine a tannic cabernet sauvignon is a popular choice. Crisp, acidic whites or lambic beers are also good. For cheese plates, if you want an Alpine French plate then a rebolochon and Comte will work.